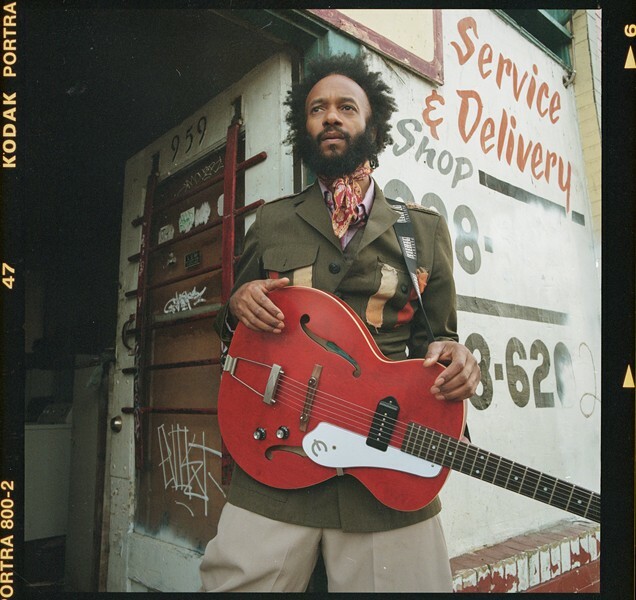 Fantastic Negrito could win a second Grammy Award. The 61st annual Grammy Awards nominations set a precedent for the East Bay's level of influence in the national music industry. The enigmatic Vallejo-raised singer H.E.R. 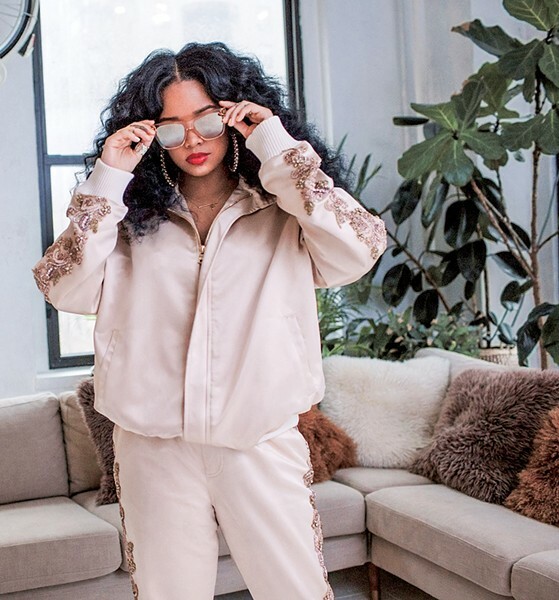 is up for five of the coveted awards: Album of the Year, Best New Artist, Best R&B Performance, Best R&B Song, and Best R&B Album — all thanks to her self-titled debut album. Of course, competition is tough, as she is up against huge names like Cardi B and Drake. Oakland's Fantastic Negrito's Please Don't Be Dead was nominated for Best Contemporary Blues Album. He won the same award last year for The Last Days of Oakland. Many East Bay artists beyond H.E.R and Fantastic Negrito released records in 2018 that are equally worthy of high praise even if they're not Grammy-nominated. And a lot happened over the course of 2018 that shook up the local music scene. This was an excellent year for local releases, starting immediately with Shannon and The Clams' Onion, Disck Stusso's In Heaven, and Bang Data's Loco. Spring was busy for local hip-hop artists. Just in April, DJ Fresh & Zion I, SOB x RBE, Prezi, and Allblack released new music. For Vallejo's SOB x RBE, which got a huge boost with a song landing on Black Panther's soundtrack, the year didn't come free of controversies. In September, Yhung T.O. announced that he would be leaving SOB x RBE to pursue a solo career. But the hip-hop releases kept coming all year long. Berkeley rapper Tsutomu "Tom" Shimura, who goes by Lyrics Born, dropped his 10th album, Quite A Life. New goddess trap outfit FR333 released a series of EPs. And Hayward rapper Saweetie skyrocketed to newfound fame with her March EP, High Maintenance. In mid-June, Jason Perkins, a former operator of The New Parish and other venues in San Francisco, was accused of accosting a homeless man near the San Francisco music venue Brick & Mortar. By the end of the month, after an outcry from local musicians and activists, Perkins dissolved his partnership with Parish Entertainment Group. Then, the favorite Oakland venue was sold to Allen Scott, head of concerts and festivals for Another Planet Entertainment, which also books the Greek Theatre and the Fox Theater. Berkeley's California Jazz Conservatory doubled the size of its facilities this year with new practice rooms, a student lounge, a large rehearsal space, a keyboard lab, a listening library, and, most excitingly for jazz fans, Rendon Hall. Needless to say, the new 100-seat concert venue has been huge for the local jazz scene, with both Bay Area and touring artists filling up the calendar. After the closure of The Night Light toward the end of 2017, East Bay music lovers were pleasantly surprised to learn that Elbo Room would open its Oakland location in that space. Elbo Room Jack London quietly opened its doors in March — and has since consistently booked a variety of music genres, much like the booking in San Francisco. After decades in the Mission district, the original Elbo Room officially closes its doors at the end of the year, making the Oakland space the only Elbo Room location. This was a banner year for large-scale music festivals in Oakland, with the debut of Golden Voice's Blurry Vision Fest and the resurrection — and relocation — of Treasure Island Music Festival. Both took over West Oakland's Middle Harbor Shoreline Park, making it appear to be The Town's emerging chosen festival location. And both went over well with audiences, between Blurry Vision headliners SZA and Migos and Treasure Island's A$AP Rocky and Tame Impala.